22 & 23 September 2018 at Peffermill, Edinburgh. Scottish Hockey Youth Interdistricts, under 16 boys. 22 September 2018 at Peffermill, Edinburgh. 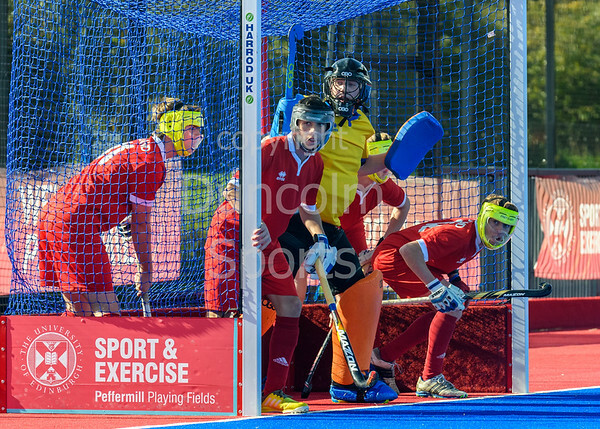 Scottish Hockey Youth Interdistricts, under 16 boys. Midlands v East.